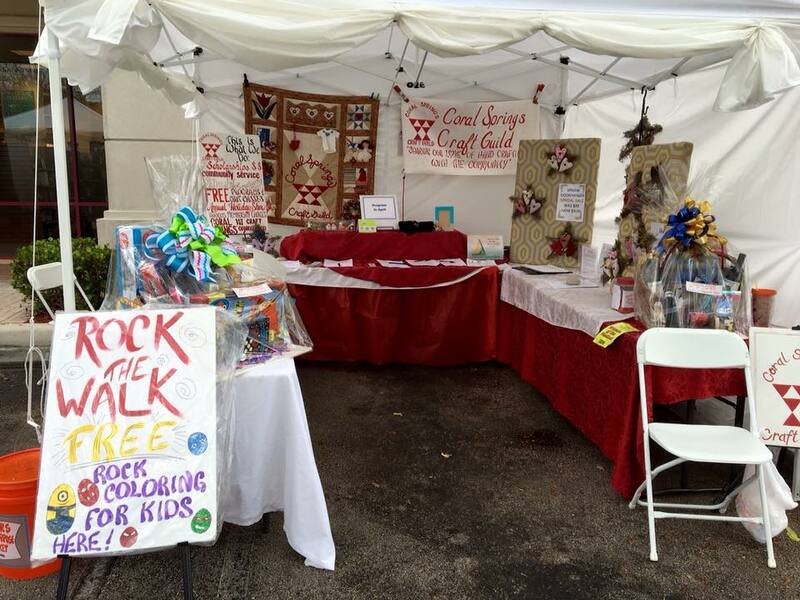 Coral Springs Craft Guild holds several exciting spring events each year. 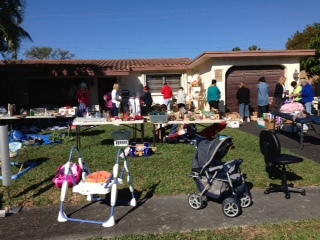 Our first Spring Event this year will be our BIG Garage Sale on February 23, 2019. This event helps to fund some of our many activities for the year including our annual scholarships to high school students, our programs which are free to everyone, our community service projects, and much more. 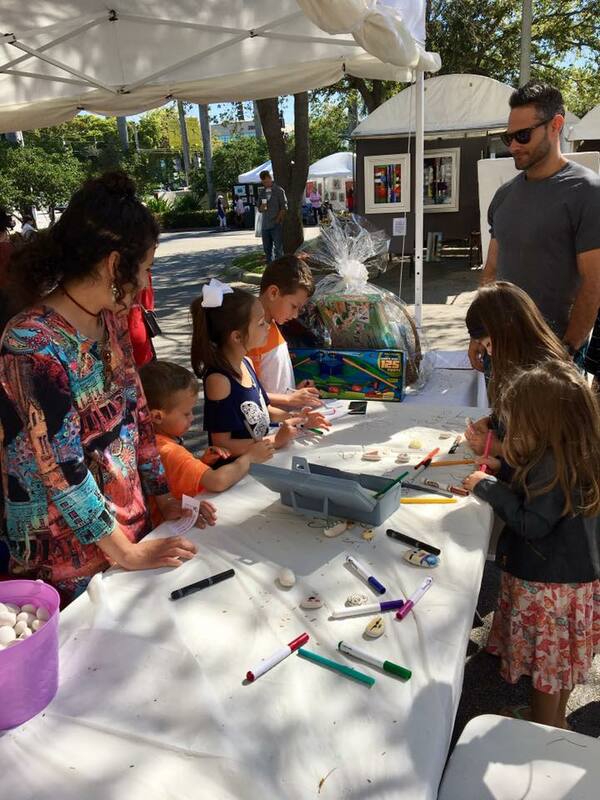 In March, we will again be participating in the 15th Annual Coral Springs Festival of the Arts! Stop by our booth to enter the raffles (one for children and one for adults) and pick up some beautiful handcrafted items made by our members! We will also have a free crafting activity for children! April brings the judging for our annual scholarship to be awarded to a deserving high school artist. Applicants must be a high school senior living in Coral Springs, attending any high school in Coral Springs, or a relative of a guild member. Come visit with us, learn all about the guild, our crafts, our community service and our scholarship program! ! Beautiful weather, great advertising, terrific donations from our members and extended families, wonderful shoppers, and hard working guild members made for a very successful day! Our booth at the Festival of the Arts last year!